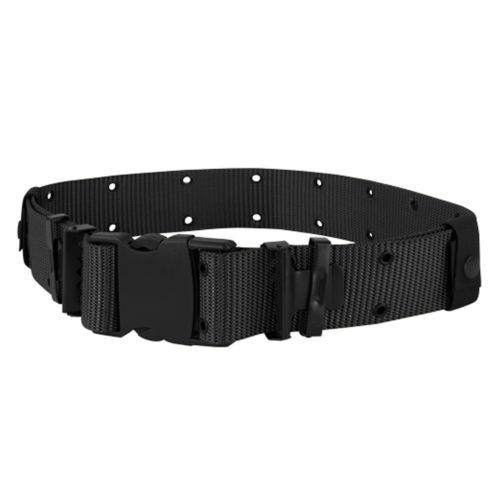 Each piece Belt put in individual polybag,several pcs in a export carton. Packing Details Each piece Battle Belt put in individual polybag,several pcs in a export carton. 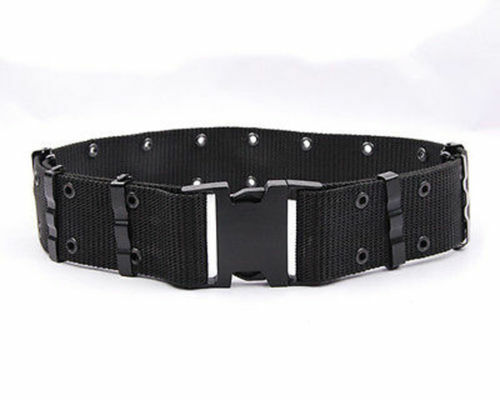 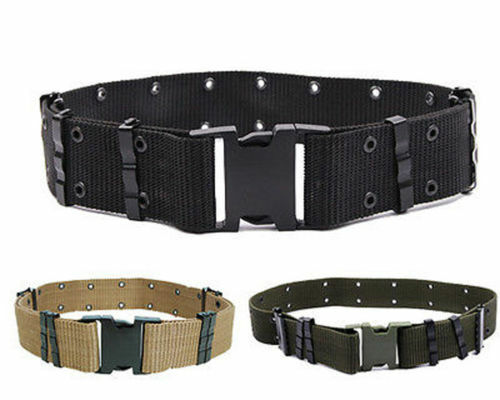 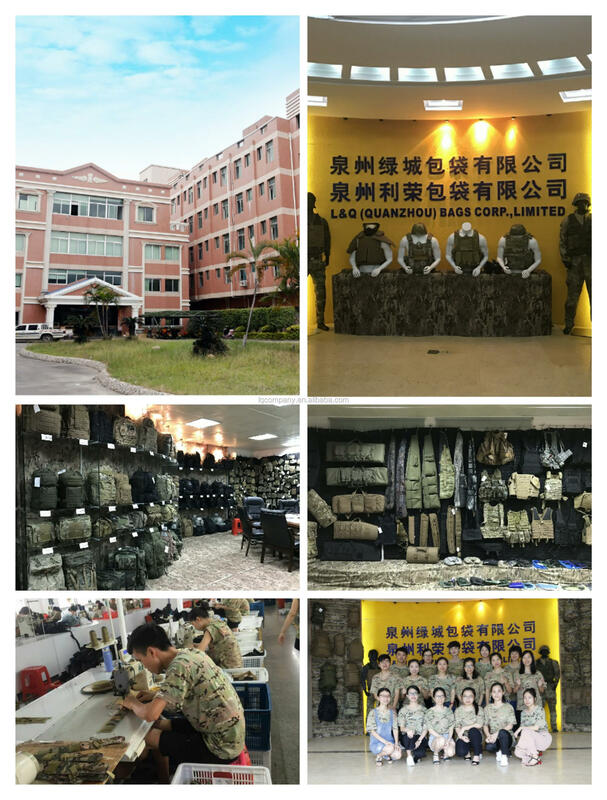 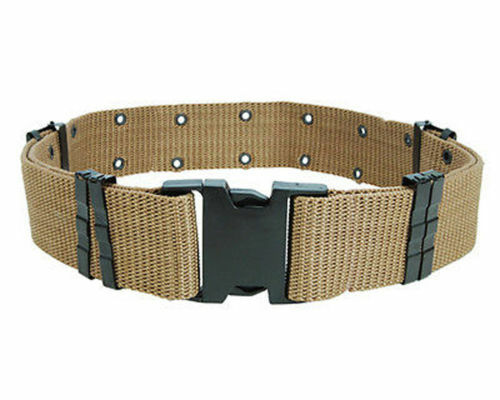 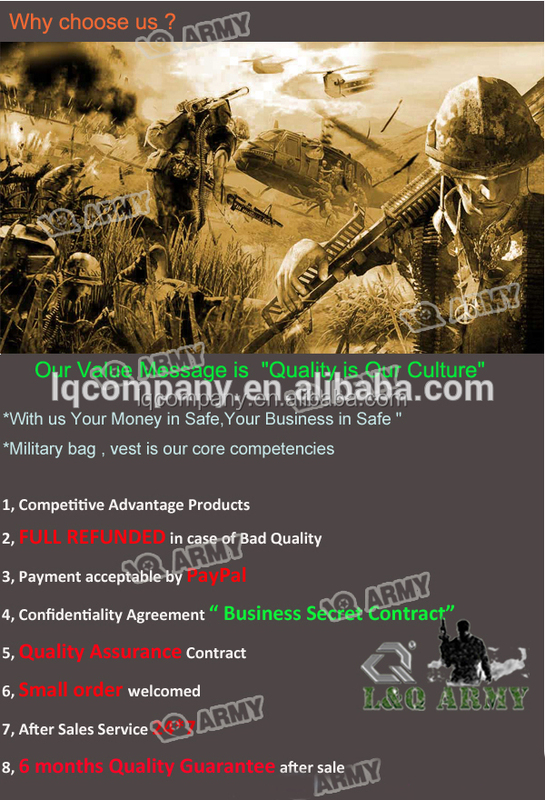 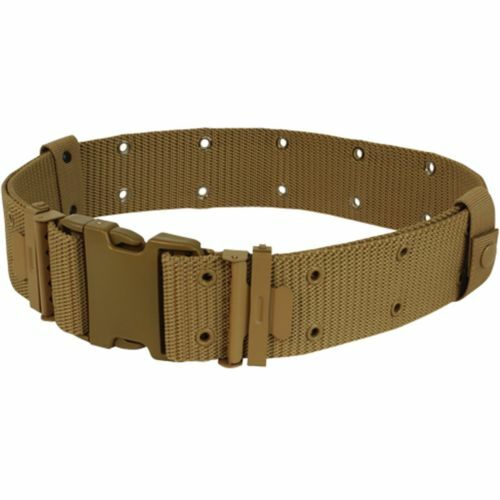 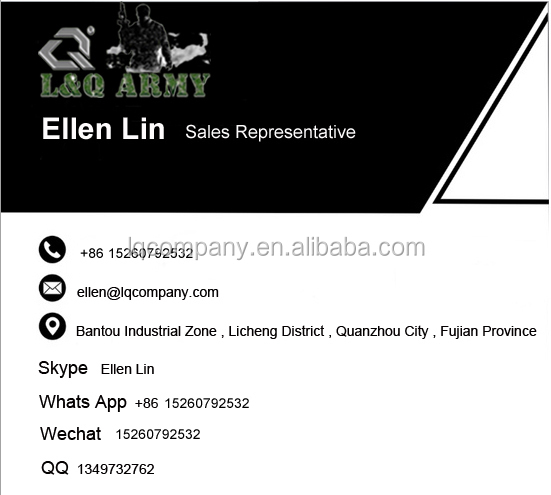 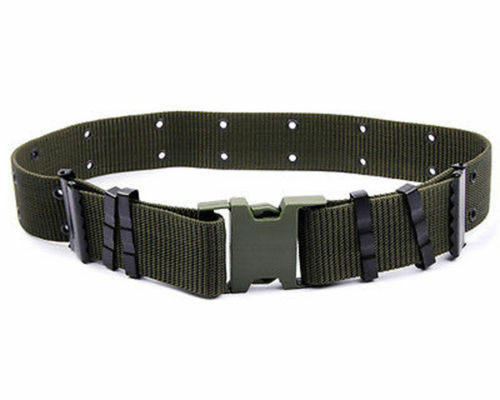 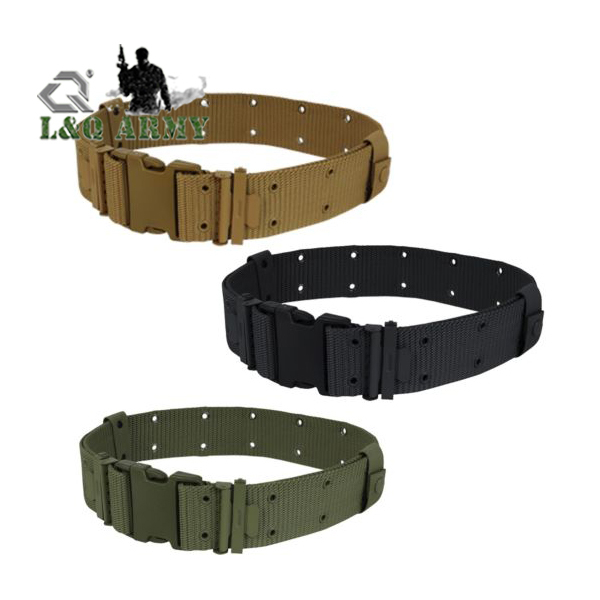 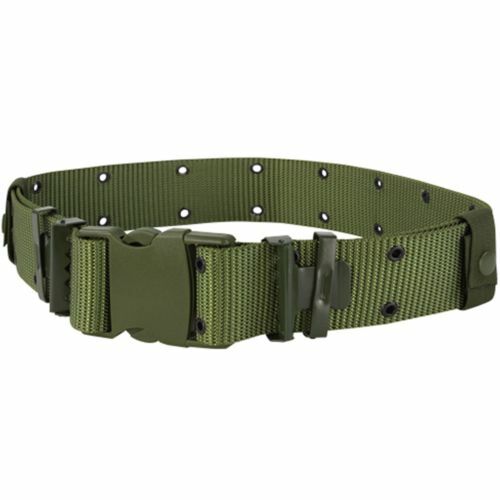 Delivery Time 35-50 Days after order confirm for Battle Belt.